Members of the NTDC team will be presenting a workshop at the upcoming SDF Conference ‘Super-Vision and Sea Change’, in Bournemouth on the 29th and 30th of November 2018. 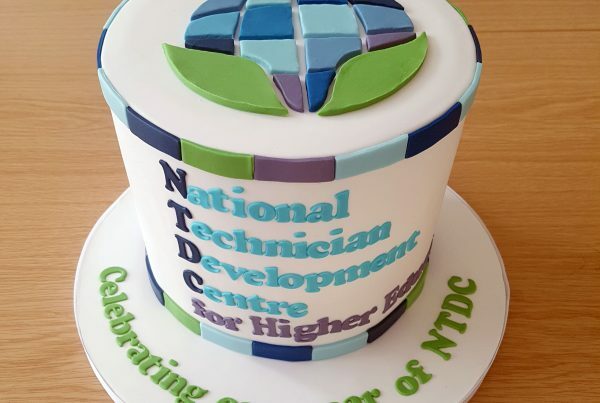 The recently launched National Technician development Centre aims to support HEIs to create a sustainable future for their technical staff and services. As partners of the Technician Commitment (TC) we are also working with HEIs to support the development of their services and meet the Technician Commitment. 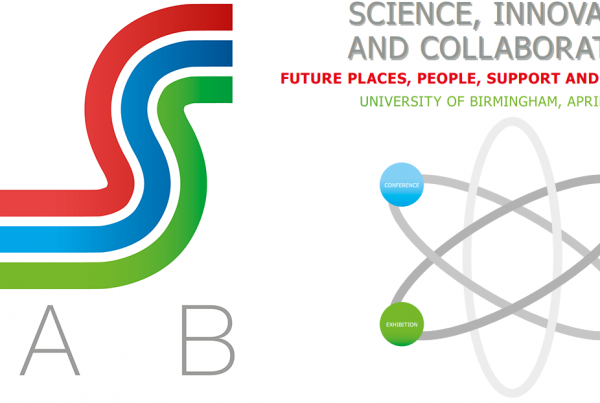 Find out more about the conference and view the full programme here.